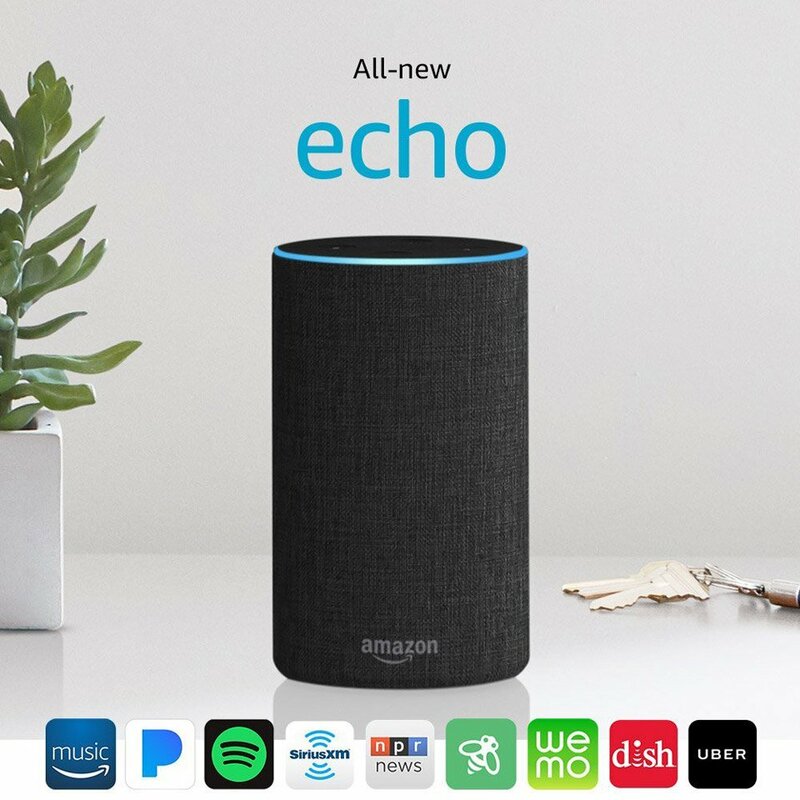 Amazon updates its family of Alexa-enabled devices. 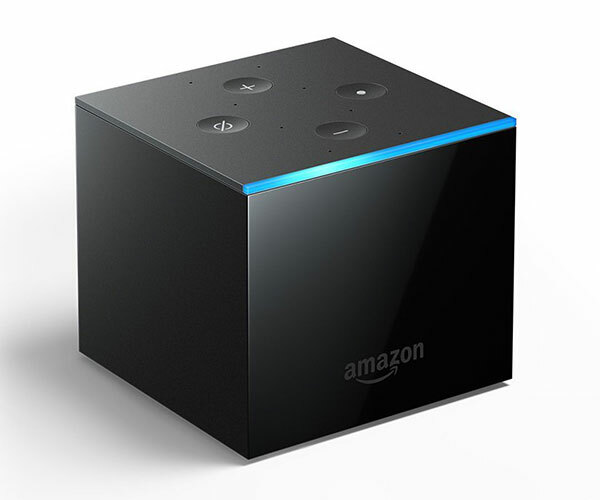 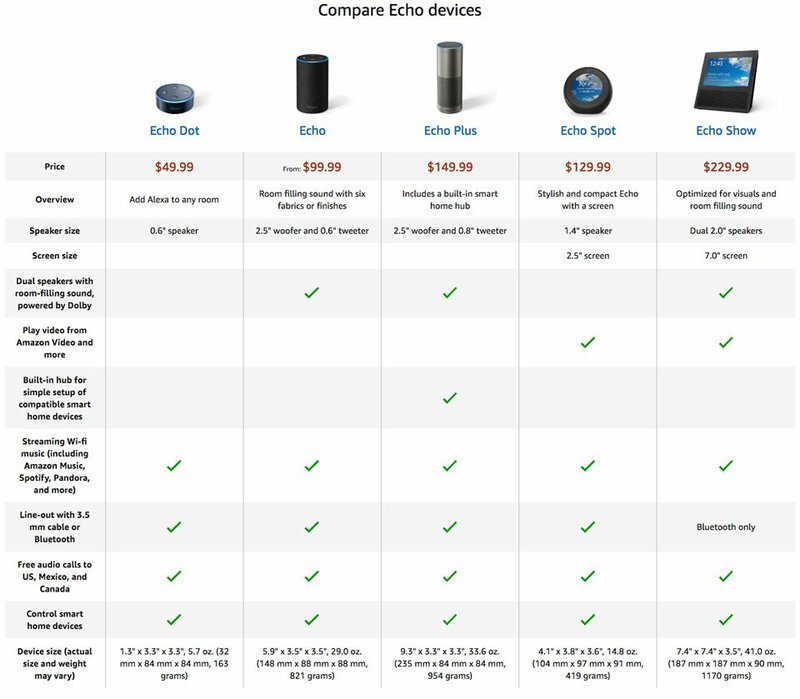 The 2017 Echo speaker has a more compact design, with better speakers and voice recognition. 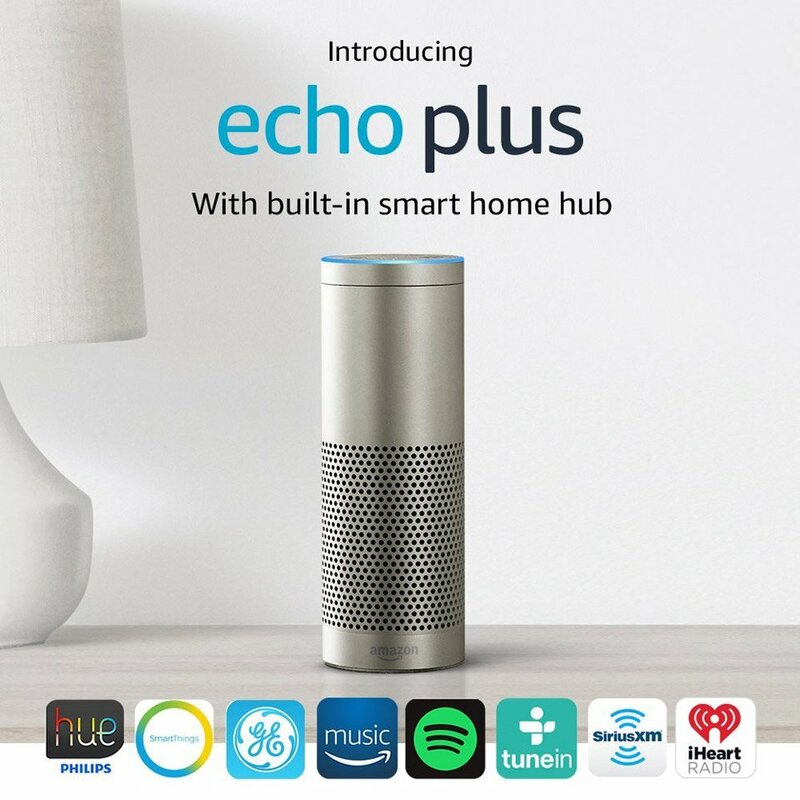 The new Echo Plus is also a speaker but with a built-in smart home hub. 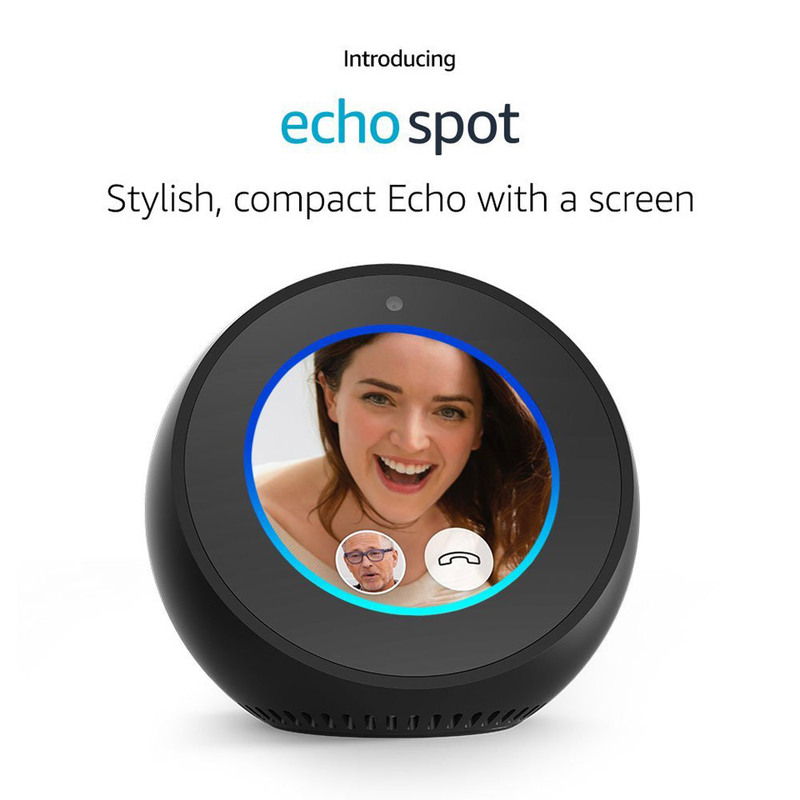 The Echo Spot is a smaller version of the Echo Show.